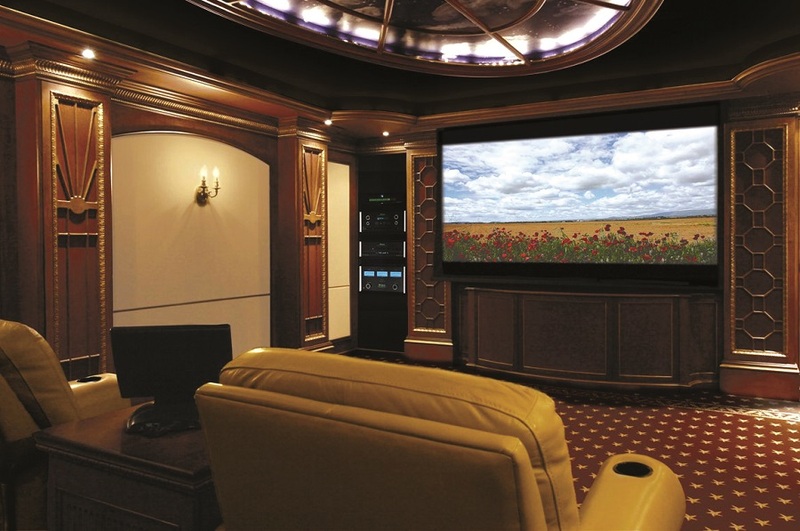 Needless clutter, broken signals, and uneven audio are just a few of the problems usually associated with a home theater system. Designing your own system on the fly using equipment found off the shelf can end terribly. Video signals need the right cabling, speakers need to be expertly laid out, and a professional needs to ensure that all components are compatible. On the whole, there needs to be a comprehensive plan in place to create an immersive entertainment space in your Westlake, Texas home.